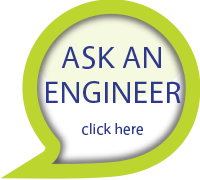 A good specification is the best way to achieve the automation or tooling results that you are looking for. It helps you and your automation partner understand the project and what is required to be successful. Please use this worksheet to help create a requirements document for your project. 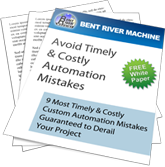 At Bent River Machine, we strive to create tools our partners can use to increase success. Let us know how we can help you undertake your next venture. 9. What is approximate budget for the project? 10. What is the ideal delivery date? 11. Quantity required? Quantity for future orders?